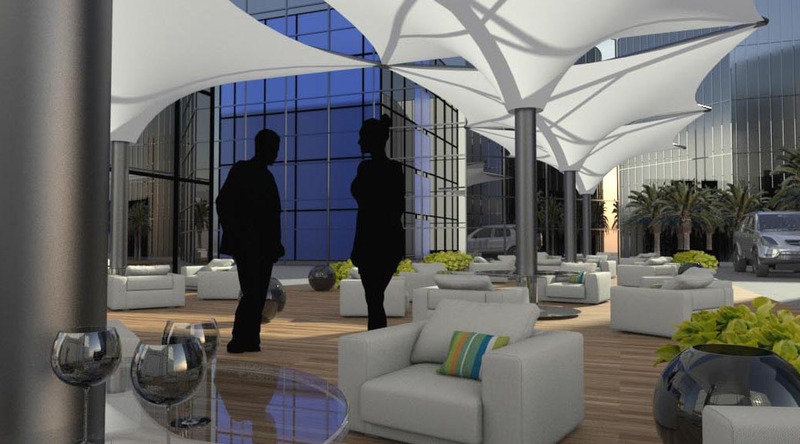 Shade In A box is our new system for Membrane and Shading System Manufactures. with all details, materials, dimensions, prices and any information essential for a correct design and cost estimate. How is my product catalog inserted in Shade In A Box? and rules to compute non-standard prices can be inserted. Do we purchase the Software? Resellers and Your customers using the system for creating stunning solutions with Your product line. 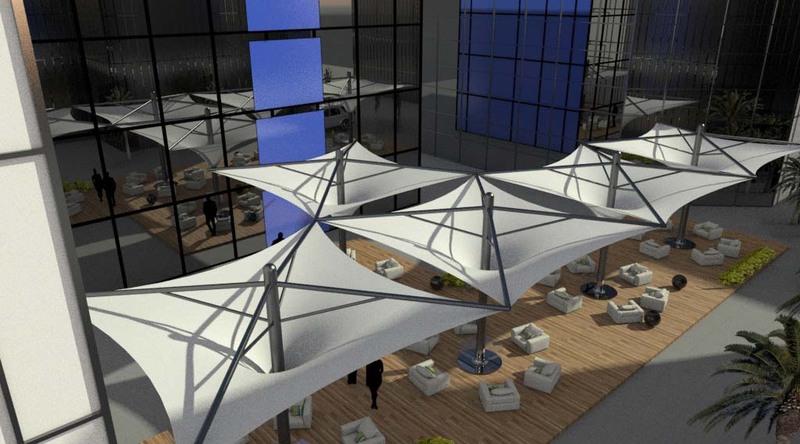 We provide outdoor solutions not only shading system, How dows Shade In A box fit my needs? with any number of options, colors, materials and inserted automatically with product codes and price in the proforma offer. What kind of output I get from the software? illumination rendering. Models can be exported directly to Rhino and AutoCAD and PDF files of the purchase order printed. Why should I license Shade In A Box for my business? Shade In a Box is a unique solution where You can improve Your business model making fast solutions and price estimates. Does this system require a CAD guru to be used? will generate stunning results out of the Box with an integrated cost estimate proforma invoice. Can I insert non-standard products in the catalog? Ok I like it I want to know more,What to Do?